Shawn Lamb tagged me in this fun cross-promotional event. See below my answers to Shawn’s questions about my new book which just released this month. That’s kind of a funny story. Originally, this book was set in Wyoming. I wanted to do a story with a cowboy so I chose a place where a cowboy would work. But after I finished it, I realized something just wasn’t right. And it hit me! I’ve never been to Wyoming. But I have lived in Georgia my entire life. So I changed the setting to south Georgia and everything began to flow! Song of the Meadowlark is a Contemporary Inspirational Romance. I would choose Cobie Smulders for Cora and Michael Stegall for Rex. When trusting others causes nothing but pain and rejection, and loving ends only in loss, what will it take to restore hope again? My book is published traditionally by OakTara. I am represented by Les Stobbe. Oh man, I don’t even know. I think it took me about a year to write the first draft. 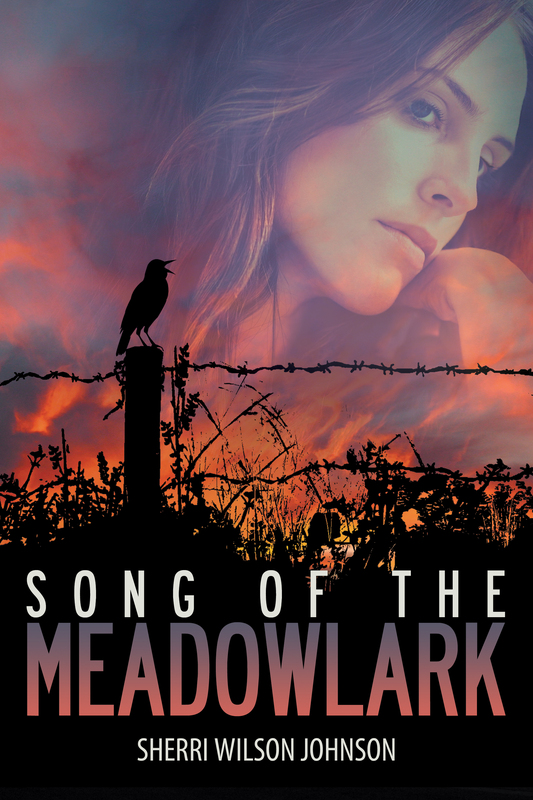 Song of the Meadowlark’s main character, Cora, is an abandoned woman who is seeking forgiveness from her parents for marrying a man that they knew was trouble. She only comes to this desire after her parent’s suspicions proved to be true. She struggles with fear, rejection, worry and doubt. She longs for love. The right love. It’s only after she realizes that God is the ultimate love that she can start her life over. Kathy Harris, author of The Road to Mercy joins us today!